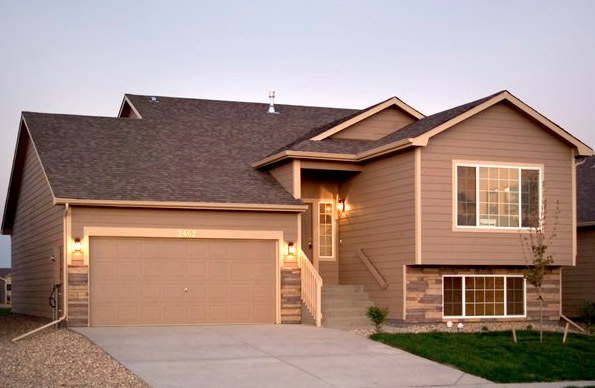 With the right home siding in Firestone, Colorado, you can greatly reduce your home’s exterior maintenance costs. Scottish Home Improvements wants to be your fiber cement/vinyl siding contractor so we can show you the many materials that are now available to shield your home from the harsh winters in Colorado. James Hardie® Fiber Cement Siding is one of the newest and most popular options available to you. This durable material serves several different purposes. First of all, it is a beautiful choice that can be crafted to match your current home exterior. This material needs minimal maintenance. Because James Hardie products with ColorPlus® Technology are manufactured to be dimensionally stable, paint stays on the boards longer than products that expand and contract with moisture exposure. Wood and wood-based products tend to move significantly with absorption of water, causing higher likeliness of paint cracking, chipping and peeling. If you have cedar siding on your home, Scottish Home Improvements can provide a sealant that will work wonders. The elements can warp and rot your natural wood siding, but we can seal that cedar from the winter weather. Your siding will last years longer and look much better than you ever thought possible. 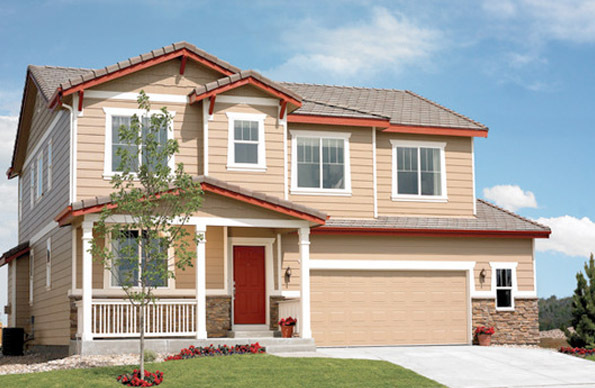 James Hardie® VerticalPanel stucco texture is another popular option among Firestone, Colorado, residents. This beautiful siding requires more attention than fiber cement siding, but it will last much longer than other stucco options. At Scottish Home Improvements we want an opportunity to earn your business. Contact us today to schedule your free consultation and learn about the many choices for the exterior of your Firestone, Colorado home.